Enjoy drink and food specials, music AND the summer weather on our outdoor patio. No worries, if Mother Nature doesn't cooperate we will move the show inside. No cover charge for these events. With her commanding stage presence, and gritty, soulfully emotional vocal prowess, Sena Ehrhardt will continue to rank among the very best and most versatile of current blues vocalists. The journey’s just beginning for this artist, but with the release of Live My Life, her expressive songwriting, and outstanding performances, the recognition and accolades for this rising star will continue to amass. ​Cole Allen, critically acclaimed solo artist and guitarist for the Sena Ehrhardt Band, is without a doubt one of the most exciting up-and-coming singer/guitarist/songwriters of contemporary blues and rock music. Allen was born and raised in Minneapolis, MN in a home where music was always playing. He explains, “That’s certainly why I love so many different styles of music. My dad was always playing ZZ Top, Stevie Ray Vaughan, and Jimi Hendrix whereas my mom would listen to Smokey Robinson, The Temptations, and Stevie Wonder.” Cole’s father Mark, an accomplished guitarist in his own right, would let Cole tag along to his gigs at an early age. At age 13, Allen received a guitar for his birthday and started a band of his own only a year later. 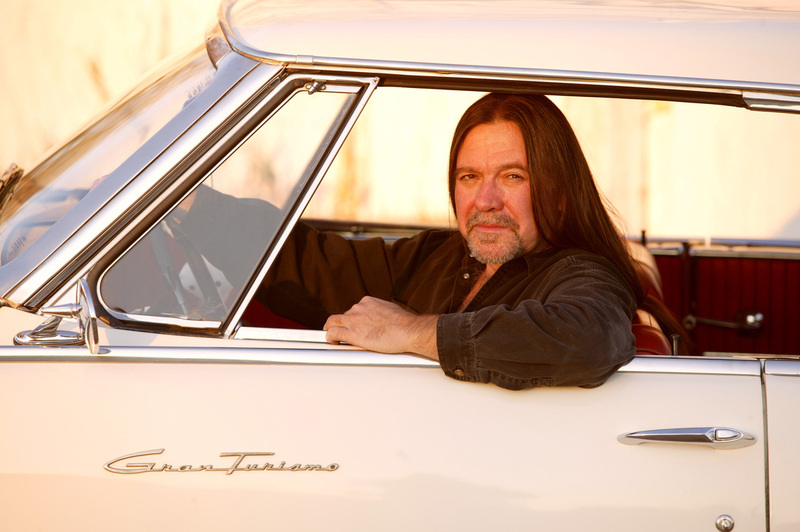 In the decade that followed, the Cole Allen Band toured extensively throughout the Midwest and notably opened for Bret Michaels, LA Guns, Bobby Rush, Corey Stevens, and John Mayall. Hi, I'm Brooke! 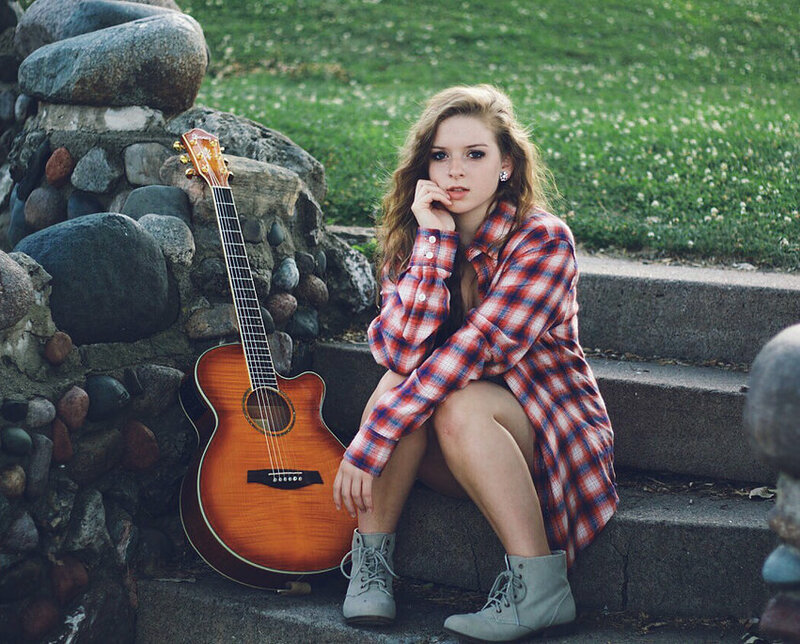 I am a 17 year old singer/songwriter from small town Wisconsin. Growing up, I was the girl who wanted to do everything all at once. I switched off between gymnastics, competition dance, and volleyball. When I was just about 13, I decided I would add one more thing to the rotation - music. Because sticking to one thing at a time really wasn't my thing, my parents thought borrowing my uncle's old guitar was probably a better idea than buying a brand new one. After about 3 weeks of lessons, I was absolutely hooked. So, to the guitar shop we went. For my 13th birthday, I got my all time favorite gift, my baby blue Fender acoustic guitar. Before my freshman year even started, I knew music was the one thing that would always be important to me. Since then, I have been performing, writing, and playing as much as I possibly can. Throughout my journey, I have met the most amazing and influential people. To name a few - Mike Arturi, Mark Woerpel, Steve Sullivan, and Keri Noble. I performed in front of an audience for the first time ever at a Universal Music Center show in 2012. I knew I was hooked. Since then, I have been part of the opening acts for Caravan Du Nord, The Lovin' Spoonful, and a recent CD release show at The Cedar Cultural Center in Minneapolis, MN. I have developed my style into one that can be compared to Sara Bareilles and Jewel. Of course my guitar is a big part of my live performance, but I love throwing in some piano and ukulele songs every once in awhile. "Before my freshman year even started, I knew music was the one thing that would always be important to me." Howard "Guitar" Luedtke & Blue Max is a western Wisconsin based Blues Rock band that performs all over the Midwest. Many who have seen Howard Luedtke and Blue Max perform have become fans of Howard's talented slide guitar playing and the band's rockin' electric sound. Give Howard a Les Paul guitar, put him in a band with his wife, Deb Klossner on bass and a talented line up of drummers and get out of the way. Be sure to check them out! 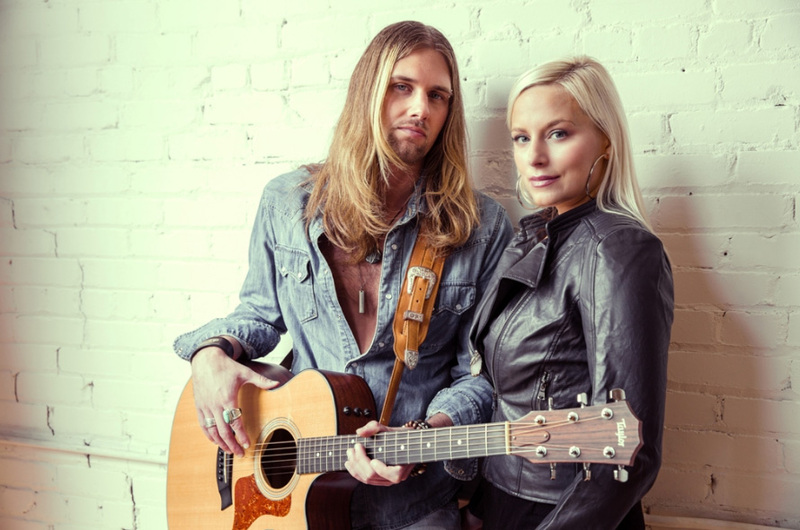 Our fourth summer patio concert features the great acoustic duo Jess and Zeb. We first saw them in New Richmond over ten years ago and fell in love with their music. 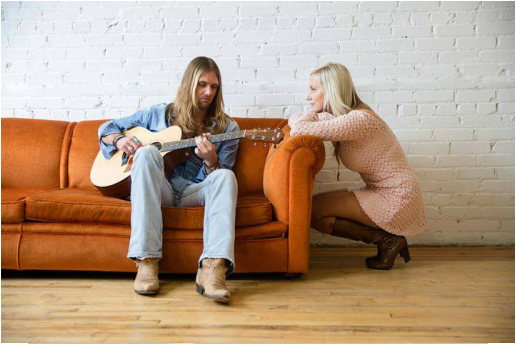 A highly-versatile duo, Jess & Zeb have been performing together since 2003 in a wide variety of venues in Minnesota, Wisconsin, and New Hampshire – theaters, parks, music venues, neighborhood bars, coffee shops, private parties, wedding ceremonies and receptions – wherever music is needed, Jess & Zeb have been able to accommodate and adapt to the situation. Tasteful use of technology helps the duo achieve a bigger sound than one would expect from two people – Zeb uses a loop station to layer tracks, and Jess uses a vocal harmonizer to create the effect of back-up vocalists. The set ranges in style from original compositions (many of which are featured on the “…Like Sunday Afternoon” CD), to jazz and blues standards, to familiar rock and R&B classics, to modern hits. Jess & Zeb have something for everyone.